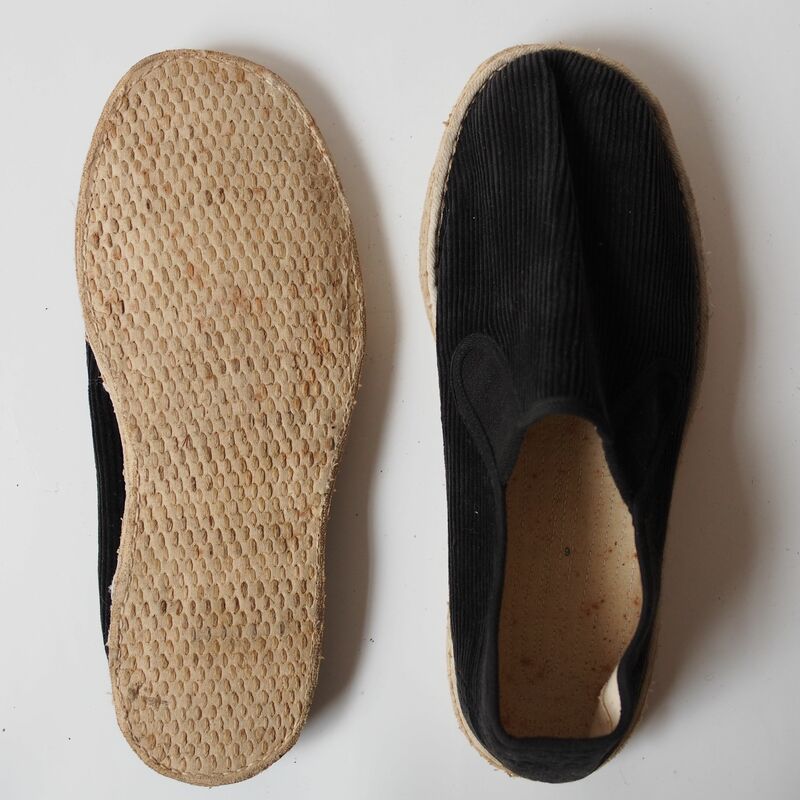 The name “Thousand Layer Sole” came from the fact that the sole is made with numerous layer of cloth held together with rice glue and hand stitching. It is a common way of making traditional shoes in China, according to the archaeologists the technique has been around since the Zhou dynasty (700 BC). Click to see how it is made, maybe you can try making it at home! And here is how mom has learnt it as a child.